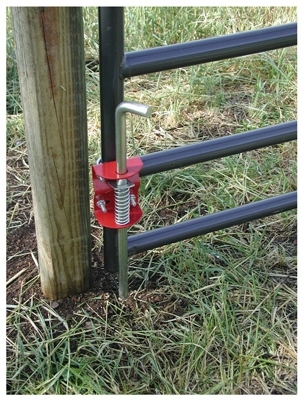 Livestock Gate Anchor, Round Tube, 1.75 to 2-In. 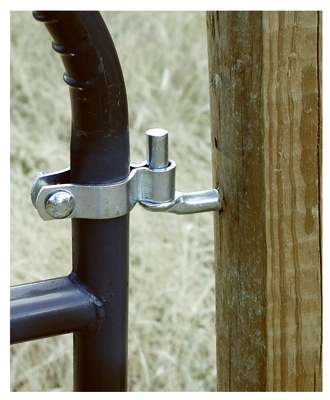 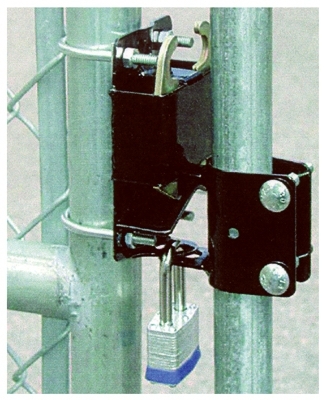 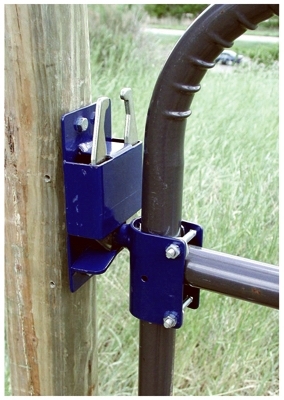 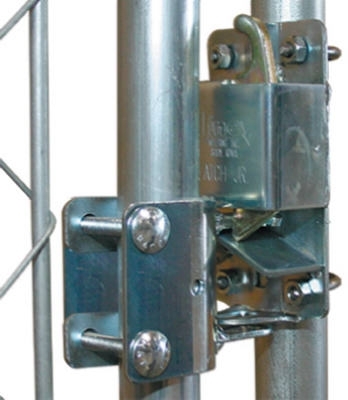 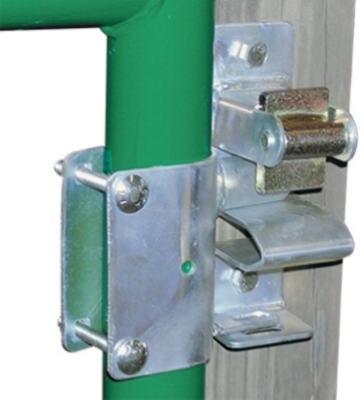 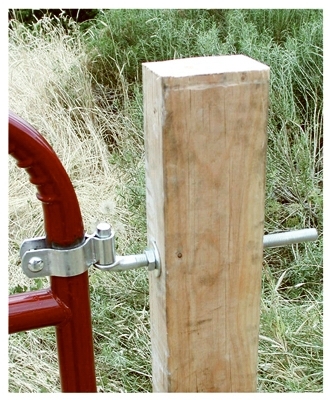 Gate Latch, Round Tube, 1-Way Lockable, 1-5/8 to 2-In. 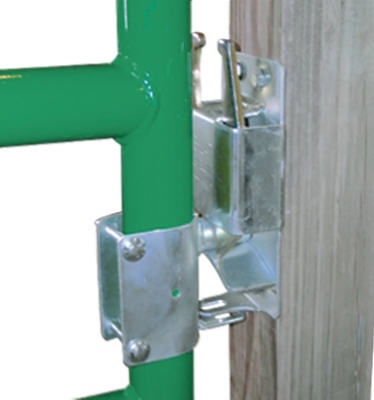 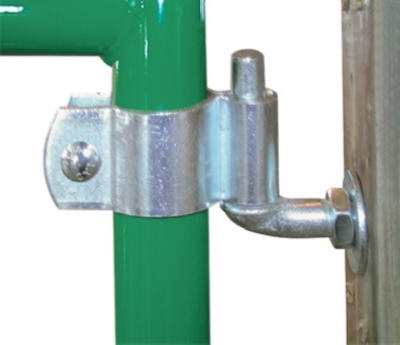 Gate Latch, Round Tube, 2-Way Lockable, 1.25 to 1.5-In. 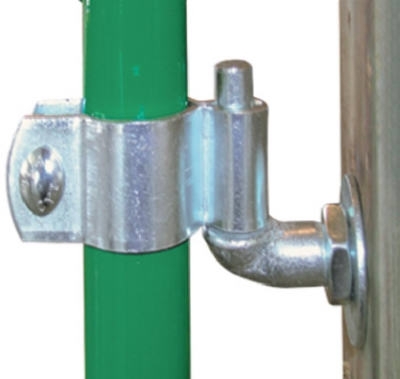 Gate Hinge Kit, Round Tube, 1-5/8 to 1.75-In. 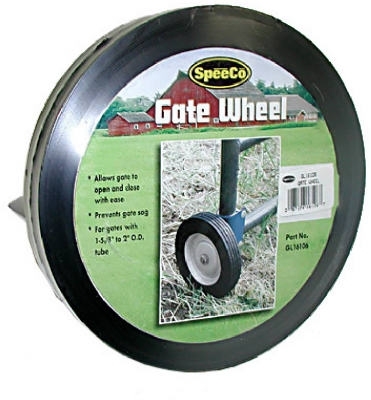 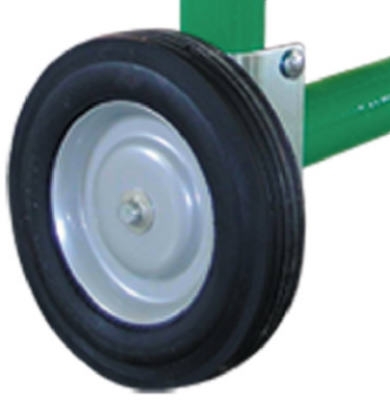 Gate Hinge Kit, Round Tube, 2-In. 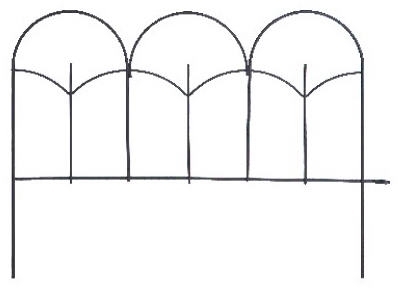 Black Round-Top Garden Fence, 14 x18-In. 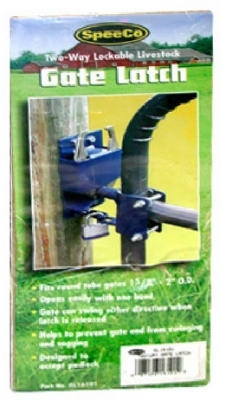 Galvanized Poultry Netting, 72-In. 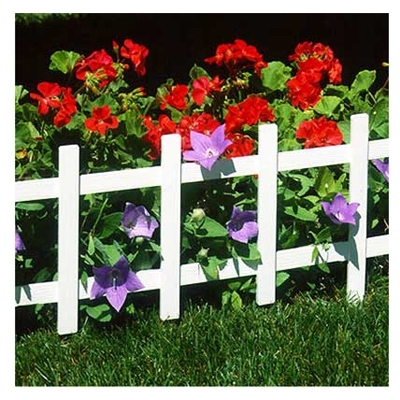 x 50-Ft.
White Border Fence, 14 x 33-In. 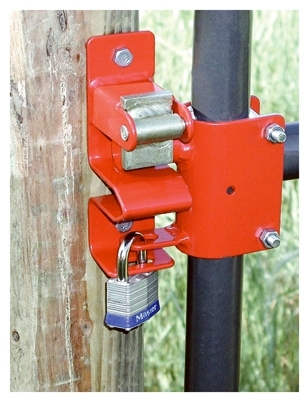 L, 4-Pk.